Given the ageing challenges, there is an increasing pressure in OECD countries to further boost the employability of the working-age population over the coming decades. 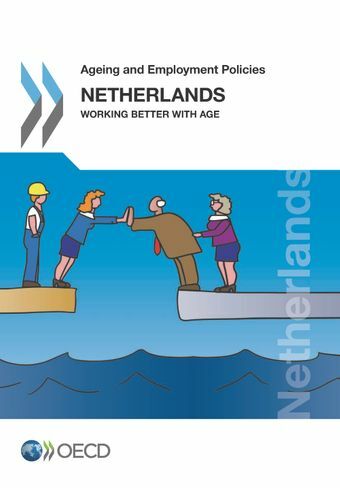 This report provides an overview of policy iniatives implemented over the past decade in the Netherlands and identifies areas where more should be done, covering both supply-side and demand-side aspects. To give better incentives to carry on working, the report recommends to promote longer contribution periods in the second-pillar pension schemes, and ensure better information and transparency of pension schemes, with a special focus on groups with low financial literacy. On the side of employers, it is important to progress towards more age-neutral hiring decisions and wage-setting procedures with more focus on performance and less on tenure and seniority. To improve the employability of older workers, the focus should be to promote training measures for older unemployed which are directly linked to a specific job. The large diversity in municipal "Work-First"programmes should be utilised in designing mor effective activation policies targetted on those at risk of losing contact with the labour market.